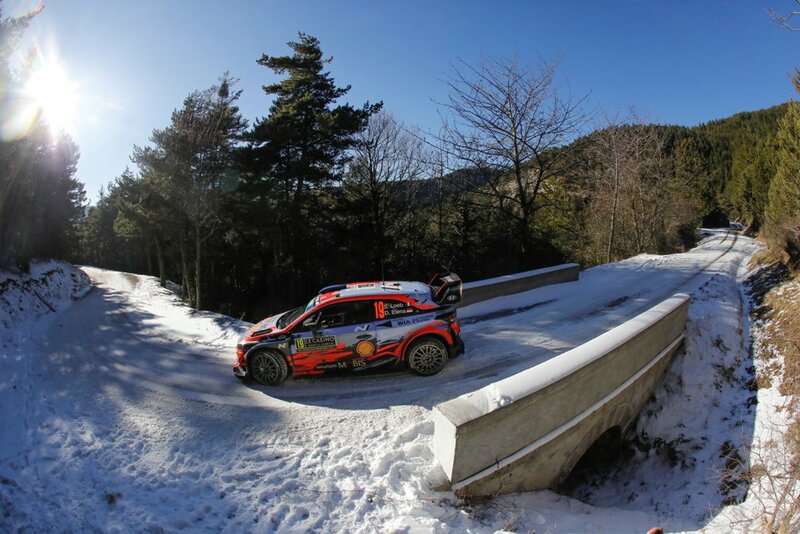 Thierry Neuville and Nicolas Gilsoul lead the Hyundai’s charge in second overall, just two seconds from Citroen’s Sébastien Ogier. 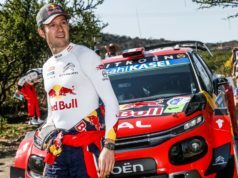 Norwegians Andreas Mikkelsen and Anders Jæger-Amland hold a provisional podium position in third overall, while Hyundai Motorsport newcomers Sébastien Loeb and Daniel Elena are fifth. Mikkelsen was also pleased with his day saying it was easy to make mistakes in those conditions. “Tyre choice has been tough for everyone. We were helped with the cancelled stage first thing this morning but in the end things turned out well. In the afternoon, it was hard to tell where we would compare with so many tyre variations being deployed. It’s a bit of cat and mouse in this rally, where you have to work out where you can find the advantage, or minimise the disadvantage. I think we’ve done that well today. We’re only halfway through the stages, so there’s a lot of hard work still ahead of us”, he added.